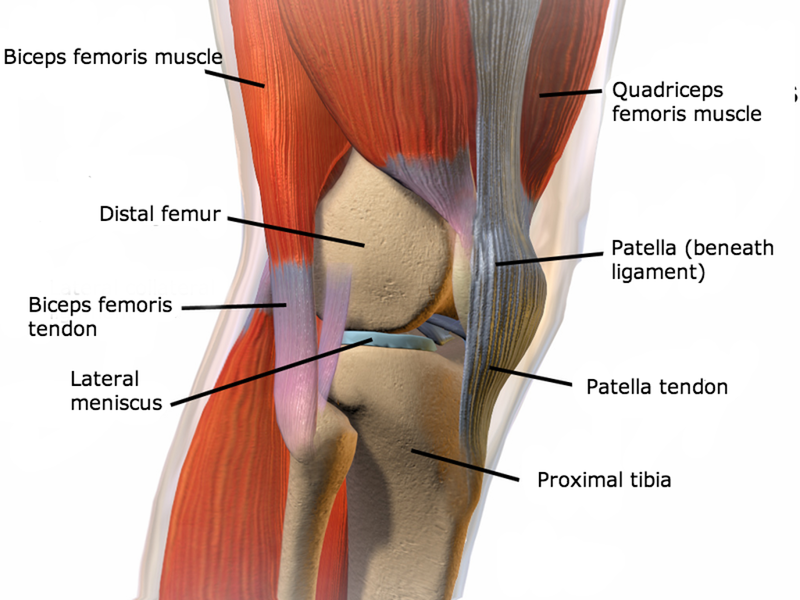 Most common of these include patella tendinopathy, bursa inflammation or fat pad inflammation, Illio tibial band syndrome (ITBS) along with ligament damage as seen in anterior cruciate ligament (ACL) strains or tear’s and medial and lateral collateral ligament strain. The best way to find out is to call the clinic and arrange an appointment to have your knee assessed. Some of the associated symptoms you can have involving knee pain include sharp pain, shooting pain, or the feeling of a stabbing or burning pains; these can either be intermittent or constant. You may also get associated pins and needles, some times feeling weakness in the knee, and even numbness. Along with Osteopathic techniques including fascia release and muscular energy techniques and balanced ligamentous tension techniques, can have positive effect on pain levels.